Well this is nice to wake up to! 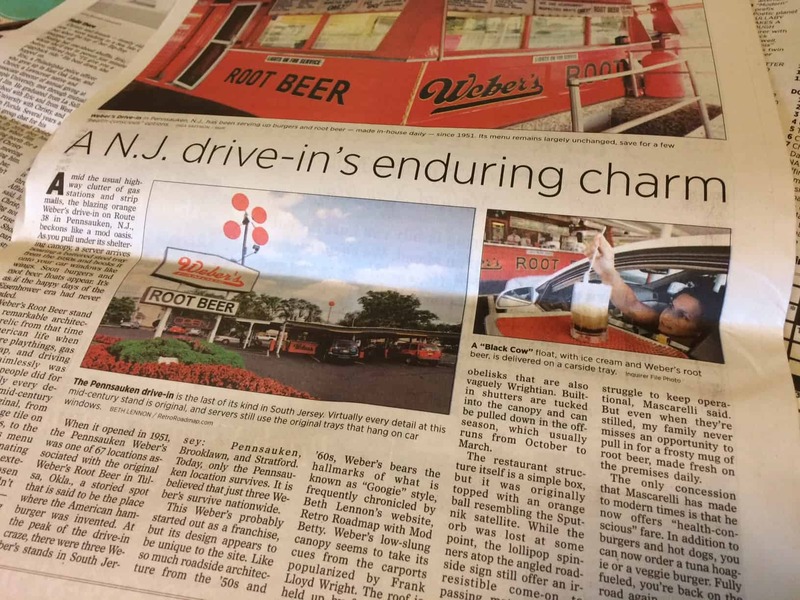 The Sunday Philadelphia Inquirer giving a shout out to Retro Roadmap, and using one of my photos of Weber’s Drive In in Pennsauken in the Sunday Papers! Here’s the online version with more photos and links – thanks to Inga Saffron for reminding everyone of this roadside gem!  Previous[EVENT] Elvis Clambake at Colonial Theatre & Retro Roadbook Signing! 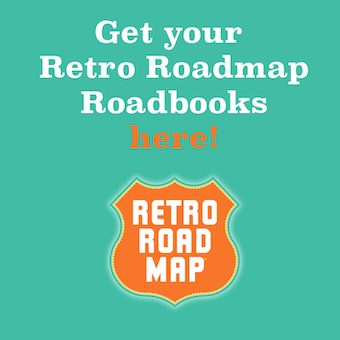 Next[EVENT] Retro Roadbook Signing at 60s Night Waltz Golf Farm!